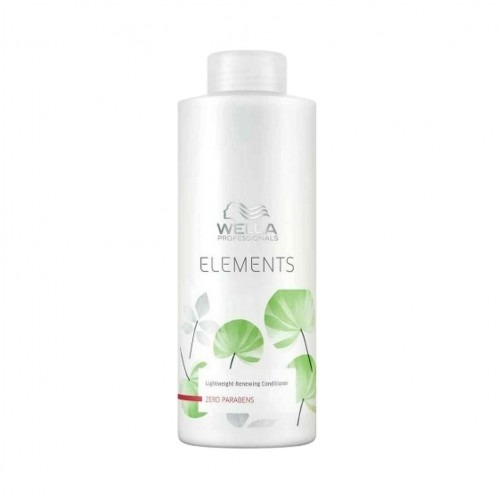 Get luscious, healthy locks with Wella Professionals Elements Light Conditioner 200ml. Free from paraben and other harmful ingredients, this lightweight conditioner gets to work on hair, strengthening each fibre whilst protecting it from keratin degeneration. Great for shiny hair with vitality, the conditioner will nourish your hair without weighing it down, and features Wella’s scientifically developed NuTREE complex to keep hair healthy and moisturised - inside and out! 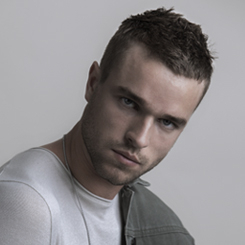 After shampooing apply conditioner to clean, damp hair. Massage into hair working your way from mid-length down to the ends. Leave in to work its magic for 2-3 minutes before rinsing out thoroughly!